According to a 2016 CDC report, only 20 percent of Americans over 18 are meeting the guidelines for both aerobic and strength training. When respondents were divided by age and gender, the percentage of those exercising decreased with each increasing age group, and for every age group a smaller percentage of women were strength training than men. 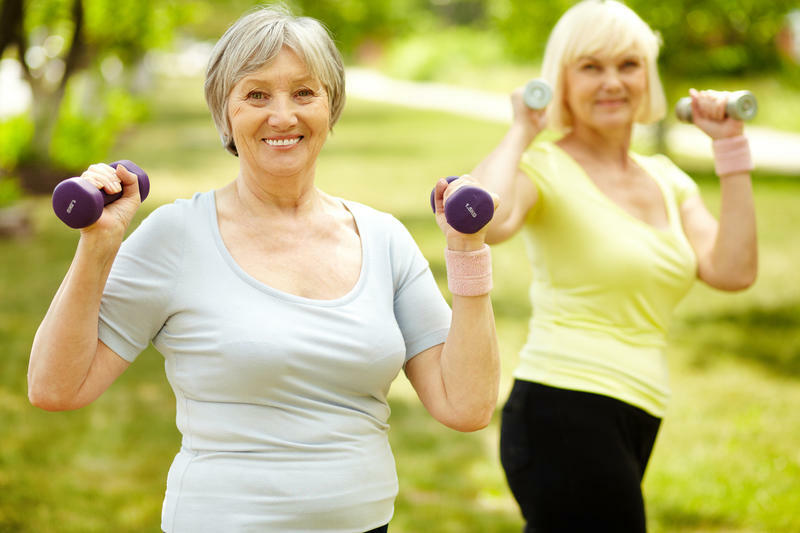 Strength training helps to maintain and build muscle mass as we age. We’ll learn about ways to incorporate strength training into our everyday lives. 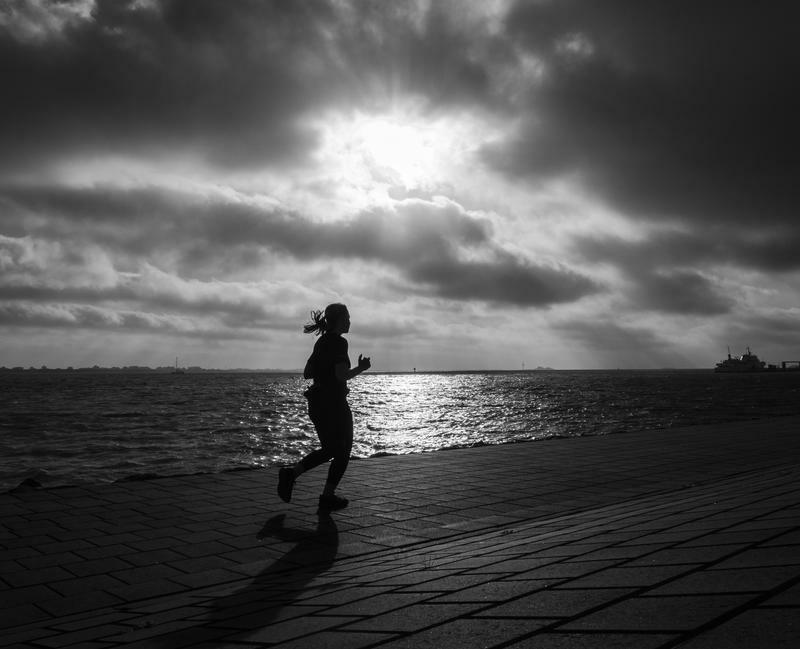 Exercise and Mental Health: How Do They Correlate? This is a rebroadcast of an earlier show (July 9, 2018); no calls will be taken. For years, scientists and researchers have been extolling the benefits of exercise to our physical well being. Now they are discovering the positive impacts physical activity has on mental health. We’ll discuss ways to get more exercise into your life and how it can help you feel better – both physically and psychologically. Guests: Scott Douglas, contributing editor for Runner’s World. He’s also been the editor of Running Times and Runner’s World news channel. He’s the author of eight books. His most recent is Running is My Therapy. Glenn Stevenson is associate professor of psychology and program coordinator for neuroscience at the University of New England. His expertise includes how exercise duration and frequency can impact biological markers associated with mood. His research expertise is in the areas of exercise-pain-cognition interaction, pharmacology, and neuroscience. Kate Foley is the fitness manager at OceanView at Falmouth. Kate has worked in cardiac rehabilitation at both York Hospital and Maine Medical Center and has worked at Maine Medical Partners Cardiology. She has also coached middle school, high school and college sports and enjoys swimming, running and yoga. 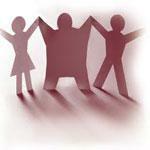 Listen to our program on exercise and mental health. For years scientists and researchers have been extolling the benefits of exercise to our physical well being. Now they are discovering the positive impacts physical activity has on mental health. We’ll discuss ways to get more exercise into your life and how it can help you feel better—both physically and psychologically. The best trails and gear as well as buying advice and tips for tuning up your bike for the summer riding season were discussed. Keeping our minds sound as we age. 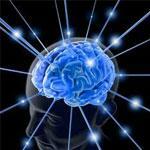 The latest science on how our brains change with time. Do crossword puzzles and brain teasers really help keep the mind in tip top shape? 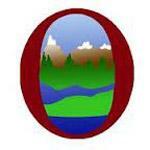 Amy Cotton, gerontological nurse practitioner and older adult health expert at Eastern Maine Healthcare Systems. Dr. Clifford Singer, MD Chief of the Division of Geriatric Mental Health and Neuropsychiatry for The Acadia Hospital and Eastern Maine Medical Center. He is a geriatric psychiatrist and specialist in memory loss. Getting fit and healthy in 2013. 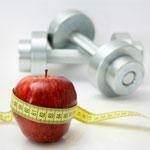 A panel of experts offered tips and plans for meeting your dieting and exercise goals. 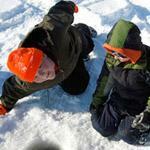 More and more women in Maine are looking to the outdoors for fun and recreation. There is a rise in interest in hunting, fishing and other sporting activities once dominated by men, among women. What can be done to combat obesity in Maine? Celebrating the great Outdoors in Maine. 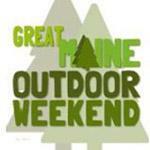 We'll get a preview of the upcoming Great Maine Outdoor Weekend, on March 2-4, a public-private partnership of events around the state to celebrate the how, where and what of being active outdoors in Maine. Scot Balentine; Senior Product Developer for Equipment, LLBean Inc.